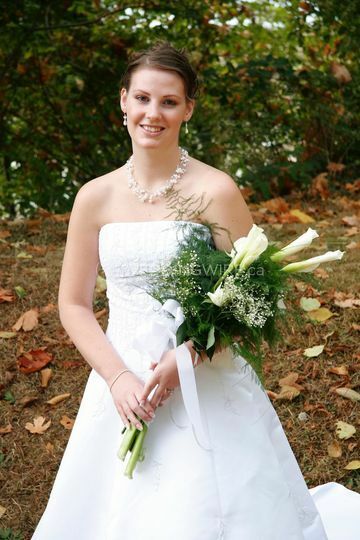 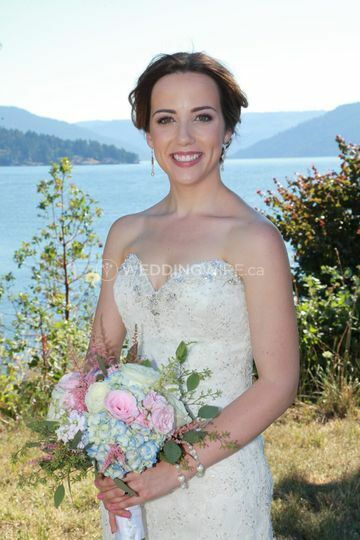 Powell River Wedding Memories ARE YOU A VENDOR? 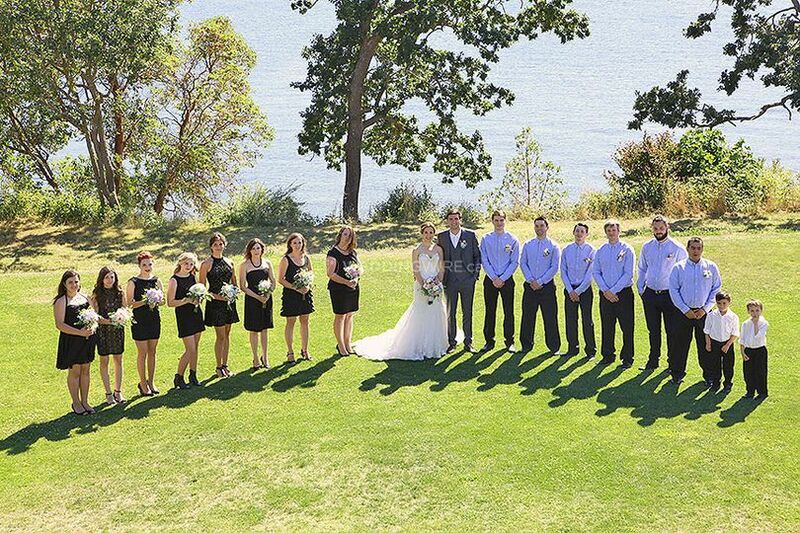 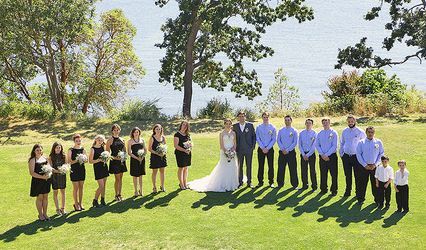 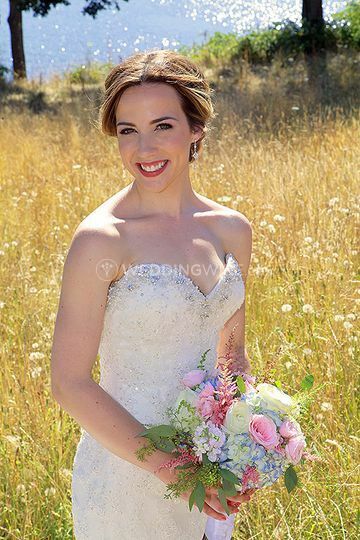 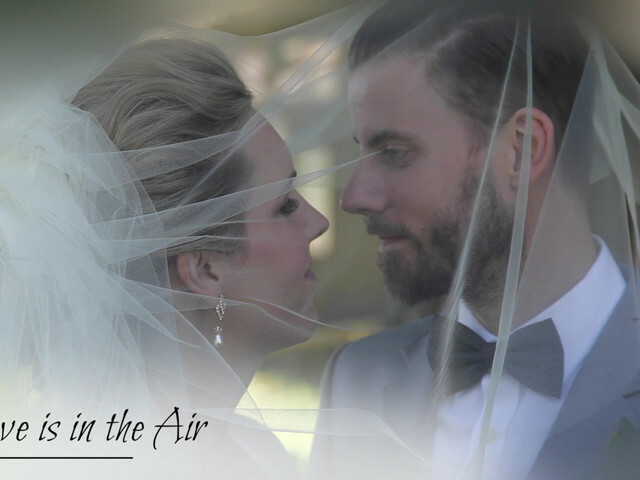 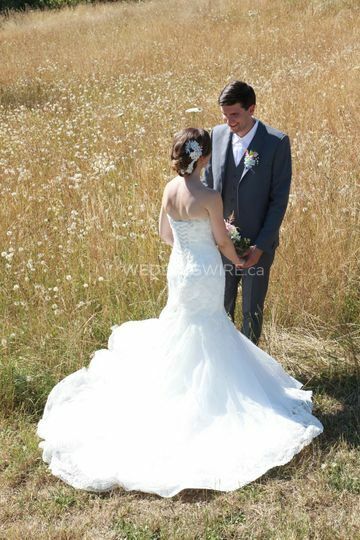 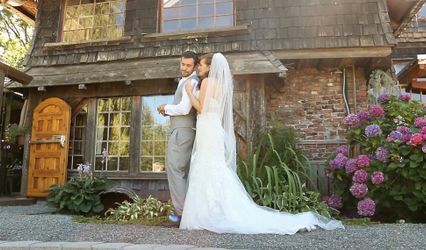 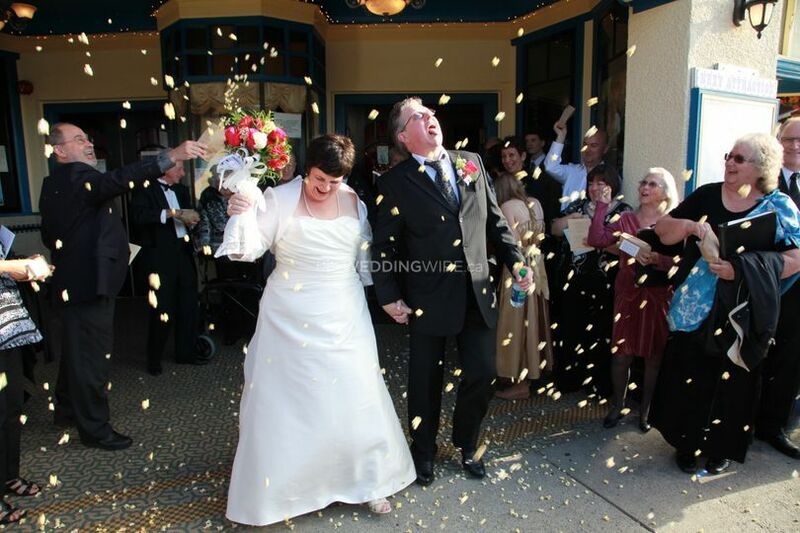 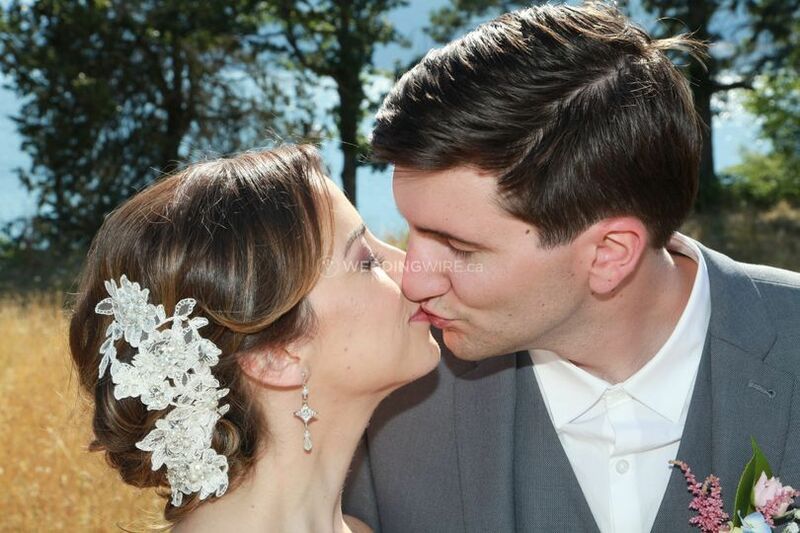 Powell River Wedding Memories based in the upper Sunshine Coast, BC, is a full service video production company that specializes in wedding videography. 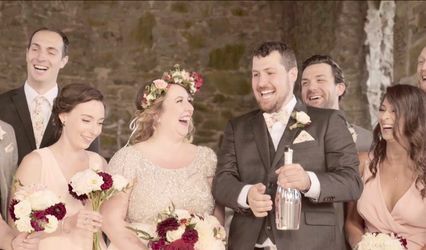 Known for delivering exceptional wedding video productions, this business is a popular choice for countless couples, who want their wedding films to truly represent their personal style and demands. 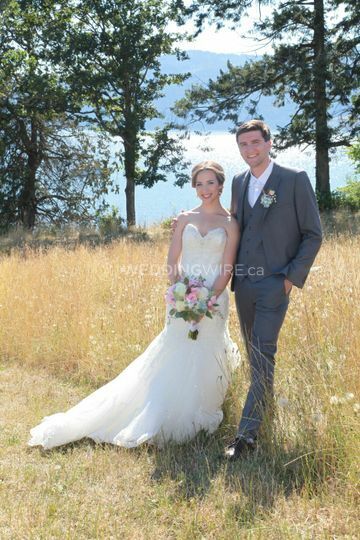 The team of Powell River Wedding Memories specializes in storytelling style and is ready to cover the event at your chosen location.